How to Sell Photographs Online? Do u like to take creative pictures everyday? you know? you can make money with your pictures by selling online. you can work at home and earn passive income through taking pictures and selling them. you can earn huge if you know the right websites to add them. there are many people who need to use photos and images everyday on websites, magazines and brochures and they are willing to pay photographers for the right to use them. Selling stock photos is a lucrative business. You can do it as part-time job. once you start getting You can turn it to full-time hobby and earn money online passively. 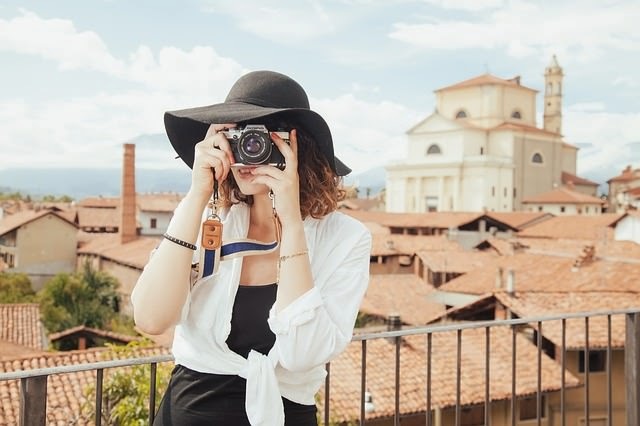 In fact, you must have a good camera with creative photos in it, there is a huge demand for nature and landscape photos which are used in brochures, magazines, and even websites. How Can I Make Money From My Photographs Online? Register with stock photography sites, and the registration is free and allows you to build up a library. Stock photography sites provides membership programs to designers at a certain cost. These are the people who download photographs from the sites and pay for them. Once someone buys your photograph, you get a part of the profit. If your photographs are relevant to popular topics, they could fetch more money. Which Photography Websites Can I Make Money From? There are many sites available on the internet that provide you with an opportunity to sell your photographs online and earn a good amount of money. The Following are the few of the main stock photography sites. This site has a staggering 35 million stock images. The site pays you from $0.25 to $28 per download. They have a free Contributor Success Guide which helps newbies to handy tips about microstocks. Shutterstock serves customers from 150 countries and has paid over $200 million to its contributors. The site takes registrations for free but one needs to take a quiz and share sample images to be accepted which can be a bit of a challenge. Nevertheless, once that’s done, you can earn a minimum of 15% per image download and 30-45% as an exclusive contributor. The site is quite resourceful in terms of forums and contributors which give an idea or trends and stats that help you sell more images. The site if free to join but the images need an approval before being available for sale. The images are valued on the basis of their ranking on the scale, more downloads means more value. The payout can go to a maximum of 50-60 percent of the sale. They also provide bonuses in certain cases. The site has a userbase of around 4 million buyers worldwide. The registration is free. There is a maximum payout of 64% of the sales and a greater acceptance ratio than other sites. Although the site scores low on traffic, it might be a good fit for the right clicks. 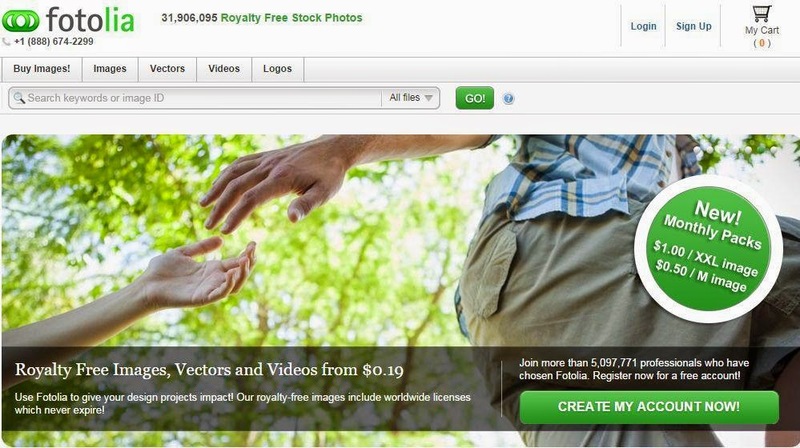 You can earn for single image downloads or subscription download. Always practice. Make it a daily habit. Then ask your friends what they think about your photos. Do not resize the images as much as possible and the photos that you are going to upload should be in JPEG format. Make sure that your pictures are in high resolution and are clear. Also, the subject in the image should be sharp and it should be in focus.